One of the hardest things about homeschooling is finding enough time in the day to get everything done. 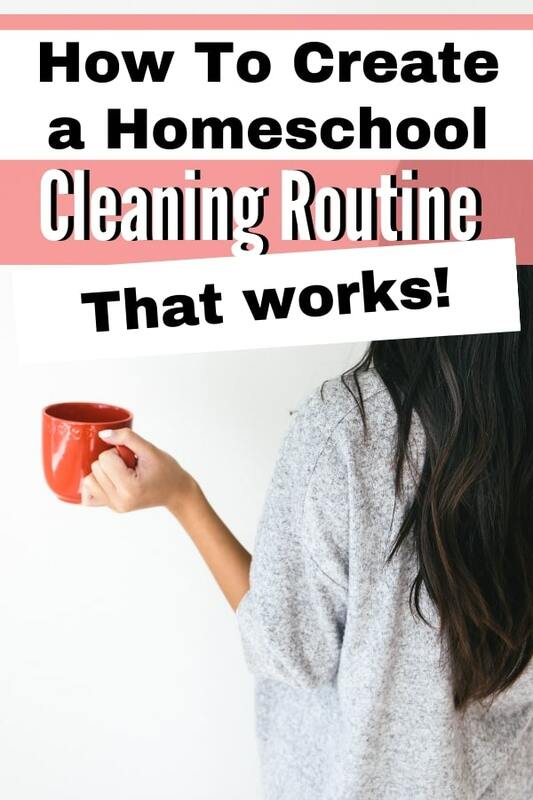 I know that for me, finding a cleaning routine was a very big struggle when I began homeschooling my son. It seemed like every day, I had multiple loads of laundry clutter all over my kitchen table and a pile of dishes waiting for me. Now, thankfully, I have an effective cleaning routine in place. 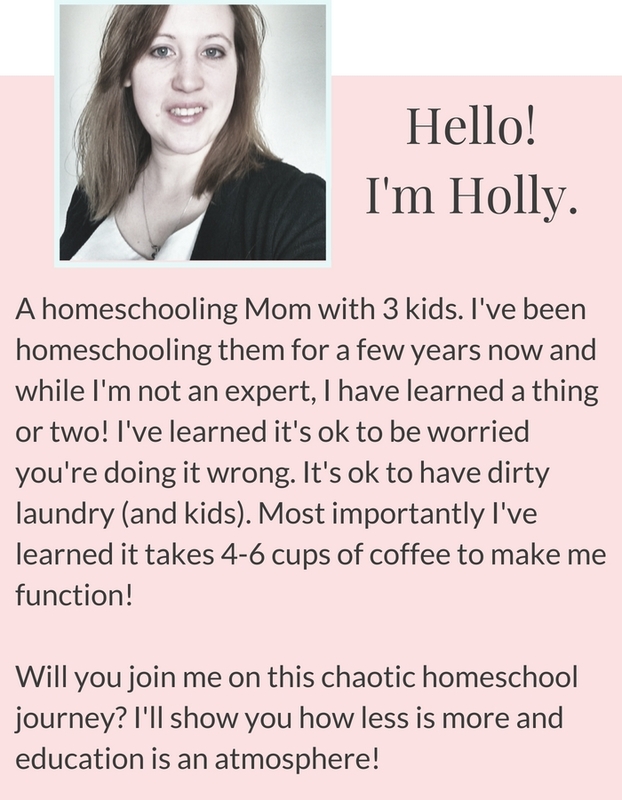 It allows us to time to do our homeschooling and cleaning done, all before my husband gets home from work! While I’ll admit my house is never spotless, I don’t have the same level of anxiety because of clutter or dishes that I did before. Let me explain how we keep the house clean in only about half an hour a day! The first thing I did was give myself grace. I can not expect so much of myself one person, so I ask for help. I have found I have three willing and able helpers. My children help with the cleaning daily. 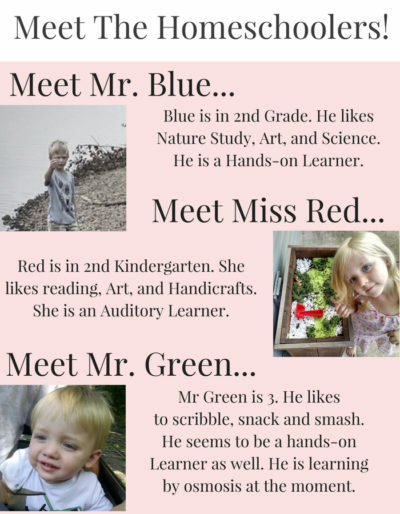 I assign each child a set of tasks daily. I make sure the things I ask them to do are age appropriate. This way, they can handle them independently while I do some larger tasks. I also create chore baskets for each child. This has helped the kids out tremendously. Each child receives a chore basket with the tools needed to complete their tasks. My daughter’s chore basket, for example, has Lysol spray, Windex, paper towels and electronics dust wipes. My youngest’s basket has a Swiffer duster, and he is also in charge of gathering dirty laundry and clutter into a basket. Attached to each basket is a list that functions much like the workbox system. I have laminated a strip that I use to assign each task according to day and child. The laminated strip has velcro on it and I place chore cards on them. They grab their baskets and set off to work. As each task is completed they remove the chore card and place it in the basket. Each day I assign the children different chores, and every day we work together as a family to clean our home. By cleaning together, my children are learning to respect their home. They also learn those valuable life skills that we all need to survive when we reach adulthood. Besides that, they are also learning what it takes for me to maintain the house, and in turn, better appreciate the time and energy I put into cleaning up. The children rarely complain when I ask them to help. Everyone is engaging in cleaning at the same time. No one is expected to do more or less than the other. We all have jobs to do and we get them done quickly because we work as a team. Most days we are done within half an hour. Click here to see exactly how I piece together their baskets and snag your printable chore tags. 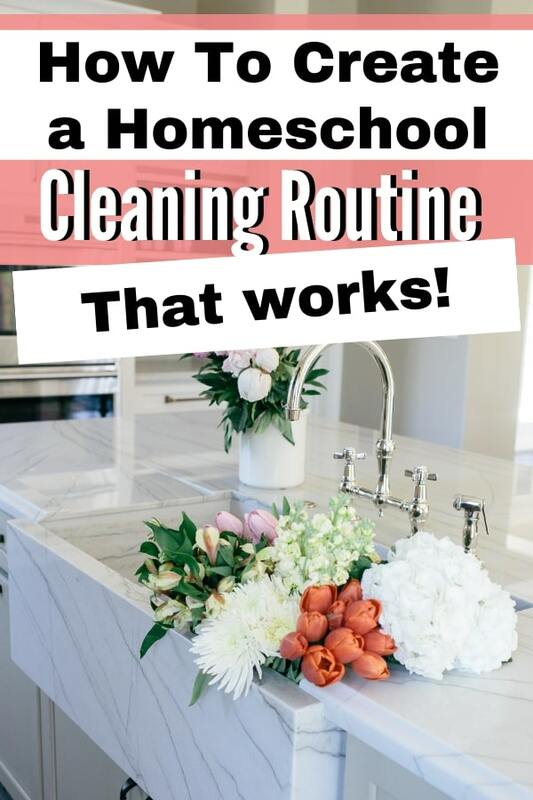 I love how you are training your children to be apart of the family team in keeping your home clean. I just thought I’d mention trying some less toxic cleaning products like young living Thieves all purpose cleaner. Lysol and windex are hormone disrupters causing all kinds of issues later like infertility, lung disease ….Especially harmful to children.